Will Moore has worked in content marketing, social media and technology journalism for nearly a decade. 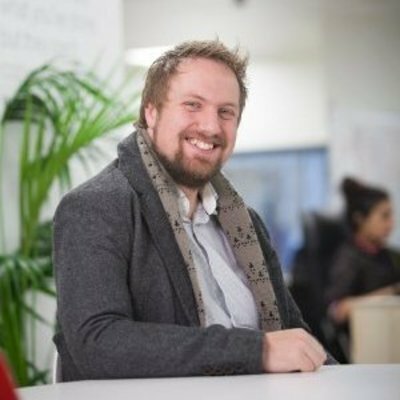 Previously a regular contributor to some of the UK’s most recognised tech blogs, Will has also worked with some of the most innovative and disruptive companies in the world, delivering communications, PR and marketing strategy for many early-stage startups which have now gone on to become household names. He has also delivered content campaigns for many of Europe’s biggest brands, including Hyundai, Rentokil and the CBI. Whilst content delivery and brand messaging has always been the focus of Will’s career, his passion has always been in emerging technologies and the impact they have on society. He specialises in a deep knowledge of the technology industry, immersing himself in the latest trends and products. Will’s career has seen him work at director level with agencies, startups and venture capitalists. He specifically focuses on how businesses position themselves in the wider market, and how their brand will be received by both consumers and in the media. He currently looks after marketing at AgileBits, makers of 1Password.